Your Virtual Revenue Manager. Fully customizable triggered alerts that monitor for unexpected changes or trends in revenue, budget, occupancy or your market. Simulate revenue settings and outcomes in the Revenue Sandbox to improve accuracy and projections. Let’s say you have a store that has been discounting units aggressively over the past 2 years to fill up occupancy, and you are actively raising rates on existing tenants, but your manager can override the increases. Certainly, this should be caught during an audit, but what if it were to be missed? REVENUE PRO monitors for these critical concerns and much more. As any critical concern is discovered, REVENUE PRO alerts the supervisor(s) immediately thru email with recommendations for action. The supervisor(s) can also login anytime and see all outstanding alerts at one time. Alerts and triggers can be configured per company and per store. REVENUE PRO has plenty of 'off the shelf' reports available at anytime, but custom reports can also be prepared and accessed. REVENUE PRO has many graphical dashboards to analyze data and trends with filters per store and per district. REVENUE PRO sandbox allows you experiment with SiteLink's revenue optimizer and project outcomes based on your store's projections. Once your projections show you the results you are looking for, simply set the changes to take effect (Revenue Sandbox coming early 2018 and is included with your REVENUE PRO subscription). Monitor your store’s pertinent data and receive instant alerts as sensitive trends and concerns are discovered (thresholds set to your specifications). NOA is always on and always alert to help you stay on top of your store’s performance. NOA synchronizes directly with SiteLink, no manual entries needed. SiteLink boasts ease of use, constant enhancements, website integrations and faithful support. If you do not use SiteLink we can still accomodate most other management software. 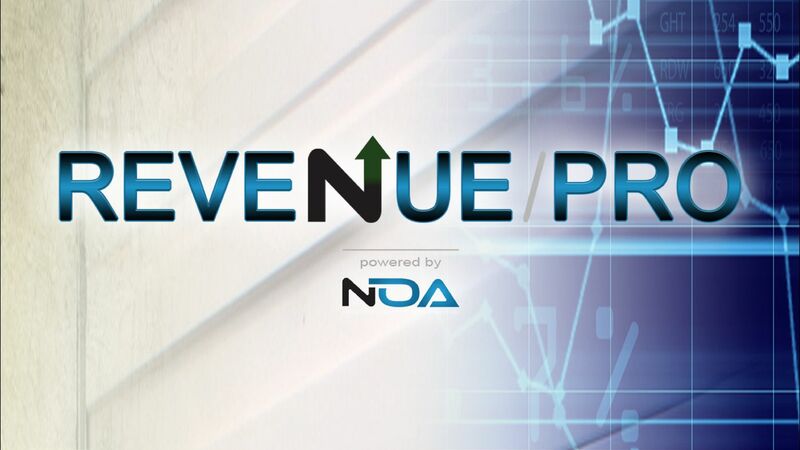 A key benefit to utilizing NOA is the ability to have NOA customized to best fit your company's needs and practices. Even though much of NOA is available out of the box, we are very diligent with our setup questionaire and configuration process. Built on SalesForce (the worldwide leader in CRM and Artificial Intelligence) your data is collocated in dedicated spaces at top-tier data centers. Salesforce understands that integrity and availability of information are vital to business operations and our own success. 819 W. Little Creek Rd. Copyright (c) 2017 The Nicholson Companies. (757) 206-2354.